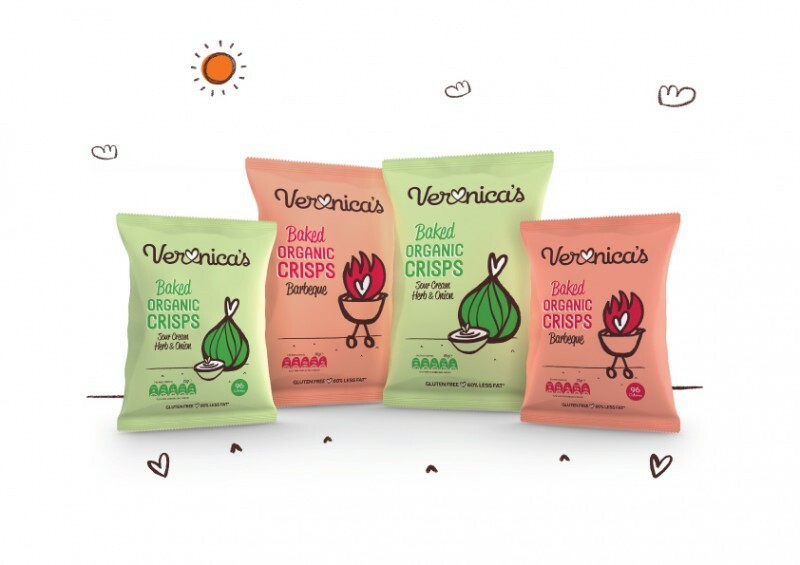 Veronica’s Baked Organic Gluten Free Crisps come in two snack-tastic flavours; mouth-watering Sour Cream Herb & Onion and sizzling, spicy Barbeque. And joining their munchy family this summer will be their delicious Veggie Crisps in two flavours, Roast Tomato & Spanish Paprika and Roast Garlic & Herb. 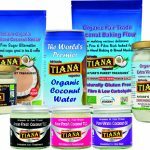 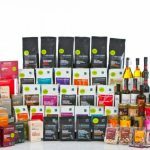 So whether you’re on a special diet, or trying to make healthier choices, or maybe you just like the look of the bags on the shelf… for whatever reason they grab you, they’ll make you happy!